Zhang Xiaohong fosters an atmosphere of trust, pride and mutual respect among the community of employees and clients in China and the United States. Her design goals focus on crafting a better quality of life on both sides of the Pacific, bringing a human scale to master planning and architecture. Looking forward to development trends in her native country, she promotes the sustainability and affordability of future communities, leading design to more innovative solutions. 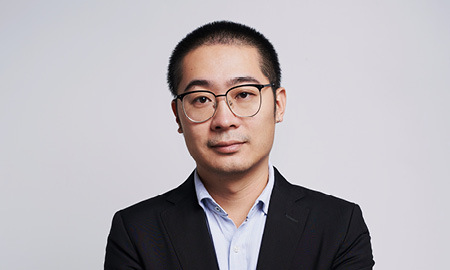 Based in DAHLIN's Beijing office, Wang Haoran has been active in business development and marketing for the Asia-Pacific Region for over a decade, coordinating opportunities and collaborative efforts between the different offices. He orchestrates the firm’s external media campaigns, brand promotion and public relations in Asia. 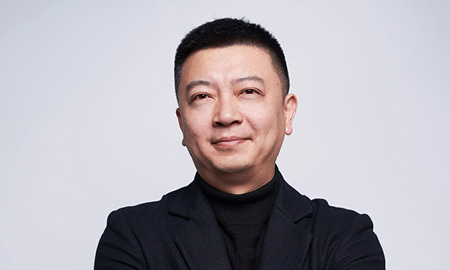 He is also actively involved in the National Association of Real Estate Managers and serves as an expert consultant to Yichun-Meihua Shan College and as executive director of Era Real Estate Magazine. 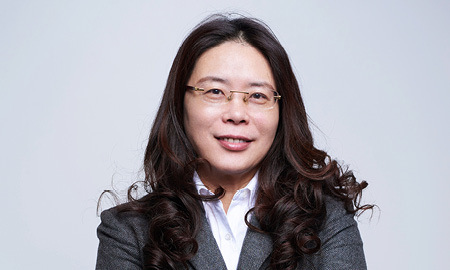 Zhang Yu manages and leads business operations in DAHLIN's Shanghai office, and continues to grow the presence of the firm in the region in new markets. As a registered architect in China, he has extensive experience in the design, management and delivery of projects throughout the country particularly in the areas of residential design, golf communities and clubhouses, and senior living communities. He sources the expertise of domestic and overseas design teams to create an engaging exchange of ideas to deliver a higher quality project. 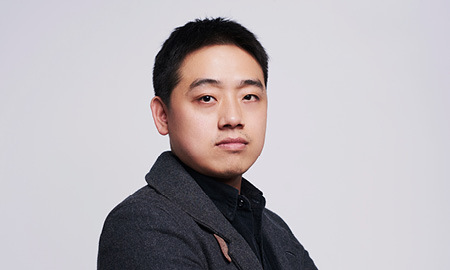 Yao Lingjia is passionate about translating and capturing client goals and challenges into a compelling, holistic project vision. 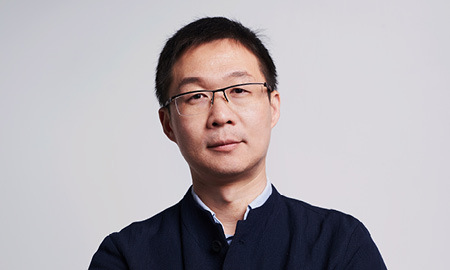 In addition to overseeing and managing planning and landscape project work for China offices, he provides design guidance and mentors the next generation of talent. He has extensive design and planning experience on projects ranging from urban design to large-scaled communities, tourism planning and resort development, golf communities, senior living communities, and office/industrial parks. Wang Zhipeng promotes the growth and development of talent and the management of architectural project work for China offices. Focused on project execution and quality assurance, he oversees the work process flow from design to delivery while actively communicating with clients. His experience as an architect and project manager spans across a broad range of project types from resort communities to residential design, golf clubhouses, commercial office buildings, and public facilities.